Last week I had a followup to my MRI. I learned I had a tear, confirming the tennis elbow diagnosis and was offered a cortisone shot, if I wanted one. Finally, I could get the shot. 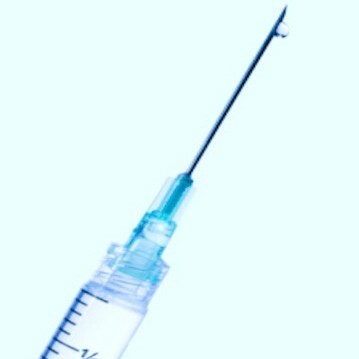 It was somewhat painful getting the injection, but I was hopeful it would prove helpful in dealing with this tennis elbow. Last year, when I had my first cortisone injection to my injured knee tendon, I felt immediately better. This was not the case with the elbow. Into the next day, it was still painful at the point of the injection. I was feeling mighty low at that point. Then, as the weekend unwound, the elbow started feeling better. I’m hoping, with additional rest, it will heal up. As for the tear, the doctor said it should resolve itself with continued rest. Elbow aside, I proceeded with Tai Cheng and just completed week 7. putting me at the halfway point. I am enjoying very real benefits: increased mobility, flexibility and the absence of pain in my lower back and knees. Always a good test, I went on a 10 mile hike over the weekend and my knees were completely without pain. Those deep knee bends, drop stances, kossacks and foam rolling have all helped tremendously. And I’m also getting better at performing each of those moves. The actual Tai Chi stuff remains a very small percentage of the time spent. And, as with prior weeks, some days are better than others. Sometimes I think I really nailed it. Other times, it’s just pathetic. Still, I forge on. This entry was posted in Backpacking, hiking, Round 8, Tai Cheng and tagged cortisone, Hiking, Lateral Epicondylitis, Tai Cheng, Tennis Elbow. Bookmark the permalink.